Taking aim during archery, one of many activities offered daily. 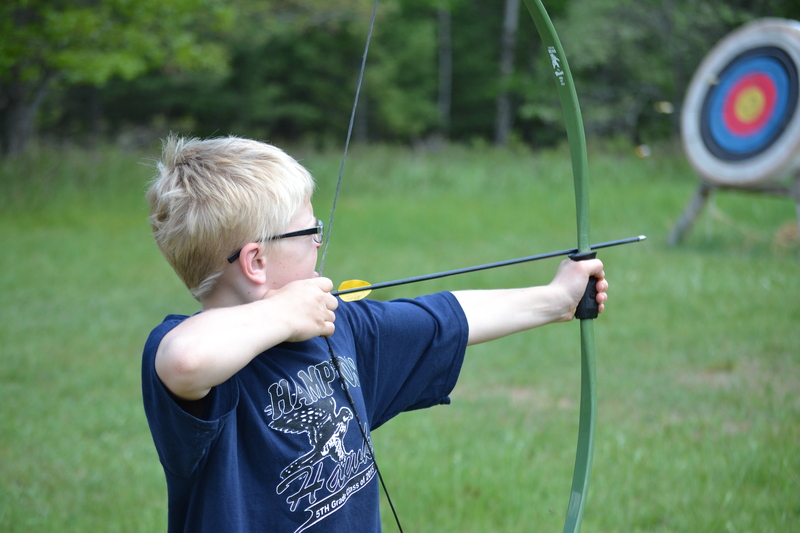 Home / Camps / YMCA Camp Timbers / Taking aim during archery, one of many activities offered daily. No one is turned away because of inability to pay. Financial assistance is available through donations from generous businesses, foundations, and individuals as part of our Annual Campaign. Within the limits of our available funding, financial assistance can reduce fees, but does not eliminate them. Ask us at the front desk! An adult member enjoys all the amazing benefits of membership with general locker room privileges. FAMILY General For one or two adults and their dependent children under age 25, all at the same address. 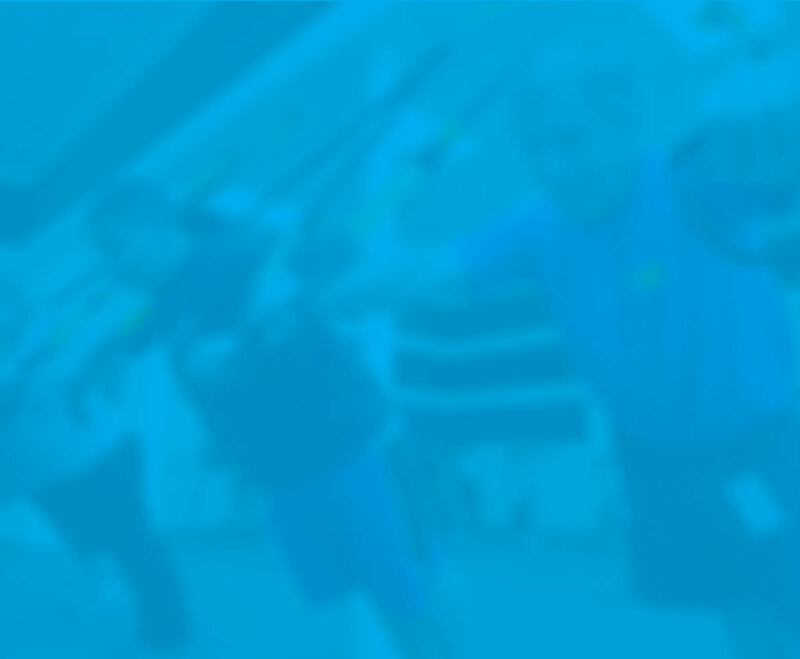 Family will enjoy all the amazing benefits of membership with general locker room privileges. FAMILY MAC Families may choose to pay an additional fee for dad to use the private locker room with amenities including TV lounge area, sauna, steam room, towel service and spa. A young adult member enjoys all the amazing benefits of membership with general locker room privileges. New members (or members lapsed for more than 30 days) will pay a joiners fee. As long as the member stays active, we will deduct this fee once. If your membership is cancelled, you would pay a joiners fee again upon joining. Monthly dues are conveniently debited from your checking/savings account or billed to your credit card. SilverSneakersMedicare Supplement Program. If you have this supplemental insurance program, please talk to us! Silver & Fit Medicare Supplement Program. If you have this supplemental insurance program, please talk to us! Optum AARP Medicare Supplement Program. If you have this supplemental insurance program, please talk to us!